MECHANICSBURG, Pa. — Sunbury Press has released the bestsellers list for April. 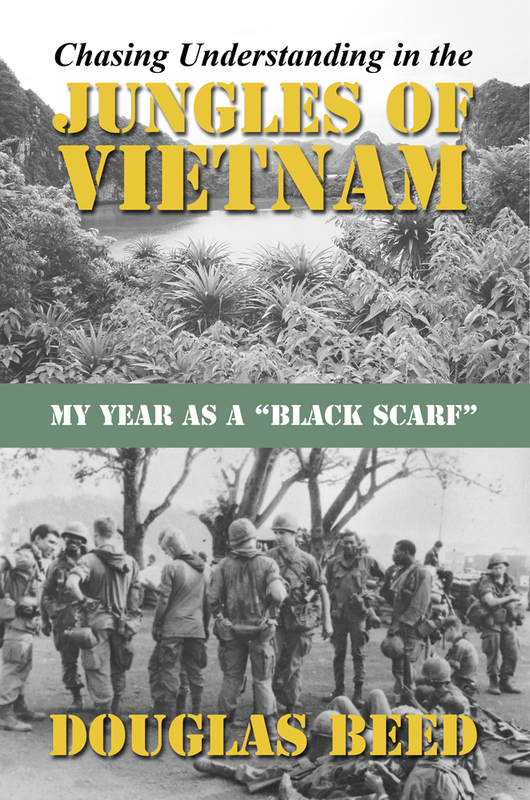 Doug Beed’s Chasing Understanding in the Jungles of Vietnam: My Year as a Black Scarf took the top spot. Living in the Afterlife by Michele Livingston was runner up. Doug Beed’s Vietnam memoir Chasing Understanding in the Jungles of Vietnam, was #1 due to brisk sales, especially on the Kindle platform, upon its release. Medium Michele Livingston’s Living in the Afterlife took #2 due to her regular media appearances. Sherry Knowlton’s Dead of Spring held at #3 due to her successful Earth Day release campaign. Mike Campbell’s Amelia Earhart: The Truth at Last took #4 due to a spike in interest in the aviatrix. J M West’s latest volume in the Carlisle Crime Cases series, Had a Dying Fall was #5 thanks to author activities. 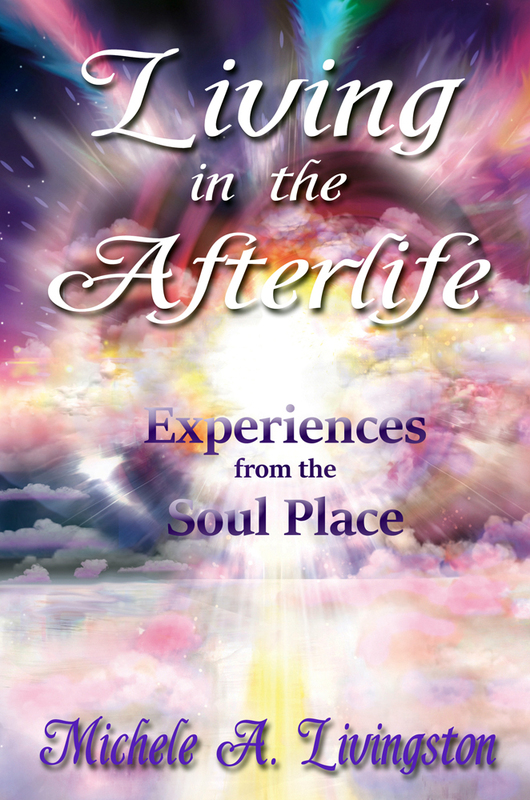 CAMP HILL, Pa. — Sunbury Press has released Living in the Afterlife – Experiences from the Soul Place, medium Michele Livingston’s latest book. Have you, a family member or a friend ever wondered about what it’s like after we leave this earth? Do you know someone who is fearful of death? Have you recently lost a dear loved one, or a pet and wonder where they are or what they are doing? Michele A. Livingston is a spiritual medium endorsed by World Renowned Evidential Medium, James Van Praagh who calls her aTrance Channel. Using these abilities for Living in the Afterlife: Experiences from the Soul Place, Michele was able to communicate with the souls of her departed relatives, clients, friends and other spirits bringing new insight and understanding of the Heavenly Realms. Not only what we experience at the time of our death, but what we may actually be doing when we finally make transition to the Other Side! Through actual communication with these souls that are now in Heaven, Michele brings new insight and understanding about what happens after we die. And it may not be what you think or believe! There is as much to do there spiritually as there is to do physically here on earth. We can teach, study with ascended masters and experts from any discipline, help other souls make transition, guide people (souls) still on earth and even re-create our own favorite memories from our last lifetime. Or we can simply relax and do nothing! 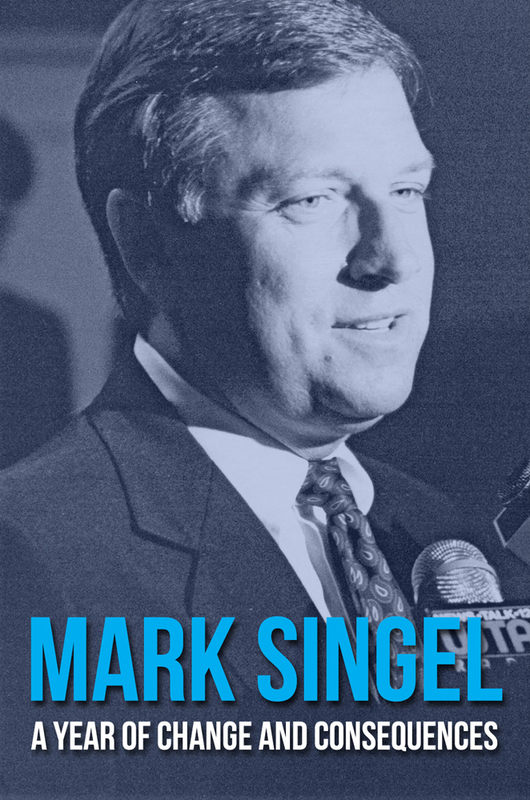 The information Michele received came from a broad range of departed souls throughout history, including well know celebrities, suicide victims, soldiers, and more. Therefore, Michele was able to paint a picture of what we may expect, not only as we make transition, but as our life continues in theSoul Place, our True Home! Michele A. Livingston is an internationally known visionary, psychic medium and gifted artist. With a master’s degree in art education, she taught art in public schools and later displayed her work in her own art gallery. Clairvoyant from an early age, she has the incredible ability to see and communicate with angels, departed loved ones and spirit guides. She is known at the ‘People’s Medium’ from her popular guest appearances on ‘The People’s Morning Show’ on 105.7 FM, The X. She has also donated her time during their ‘Pay-4-Play’ radio-thon for Children’s Miracle Network for the past several years doing phone readings for interested listeners. Her book, Messages from Beyond: A Spiritual Guidebook, is an updated and revised version of her most popular book. It is filled with positive affirmations along with information about conscious manifestation, advancement of the spiritual journey and other metaphysical concepts. Michele has touched thousands of people-one-on-one and in seminars-with messages and actual visions of their departed loved ones. She has hosted her own radio talk show and has made numerous appearances on radio including Hay House Radio and TV on Fox News, ABC and Comcast CN8. As a healer, counselor, columnist and ordained minister, she continues to bring messages and soul-healing stories to people all over the world and assists people in taking that “next step” in consciousness to become closer to the Creator. Michele is available for radio and TV interviews, seminars, group sessions, phone and in-person consultations. For information please visit her website at: http://www.michelelivingston.com, or call (717) 737-3888. 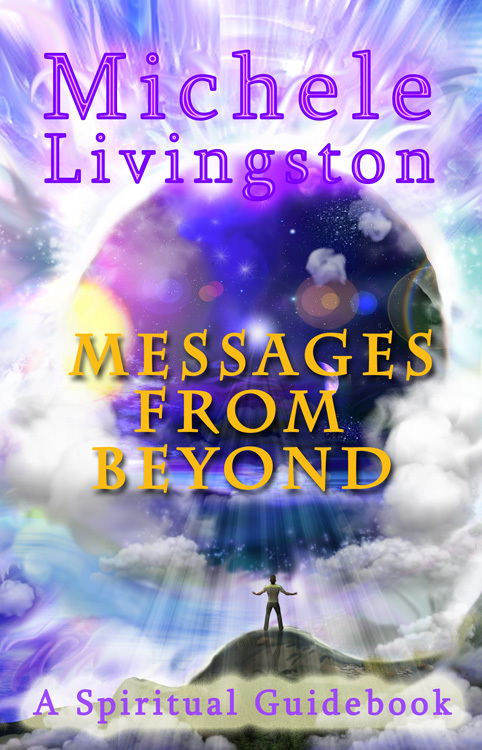 MECHANICSBURG, Pa. — “Messages from Beyond”, Michele Livingston’s spiritual guidebook relating the popular medium’s views on metaphysical topics, was #1 thanks to author events and activities. John Cressler’s “Emeralds of the Alhambra,” a soon-to-be-released historical romance based in medieval Spain ranked #2 due to pre-sales. The just-released special Civil War edition of the “Keystone Tombstones” series by Joe Farrell and Joe Farley (with Lawrence Knorr) debuted at #3 thanks to author events and local interest. Mike Campbell’s “Amelia Earhart – The Truth At Last” moved up a few notches, taking #4 on the list, despite TIGHAR’s attempts to debunk the author’s theories. Anthony Julian’s “Pit Bulls,” containing historic photographs of the pets with their families, continues to sell briskly, ranking #5. Charles “Ken” Godfrey’s “The Final Charge,” a revisionist history fantasy about the Battle of Gettysburg and Pickett’s Charge, returned to the charts thanks to the pending 150th anniversary of the battle. Doug Brode’s “Patsy!”. about Lee Harvey Oswald’s involvement, or lack thereof, in the Kennedy assassination, continued to sell well thanks to a national advertising campaign. Doug Gibboney’s just released “More Scandals of the Civil War” debuted at #8 thanks to author activities. Shelly Frome’s novel “Tinseltown Riff” grabbed a spot on the chart thanks to upcoming author events in Connecticut. 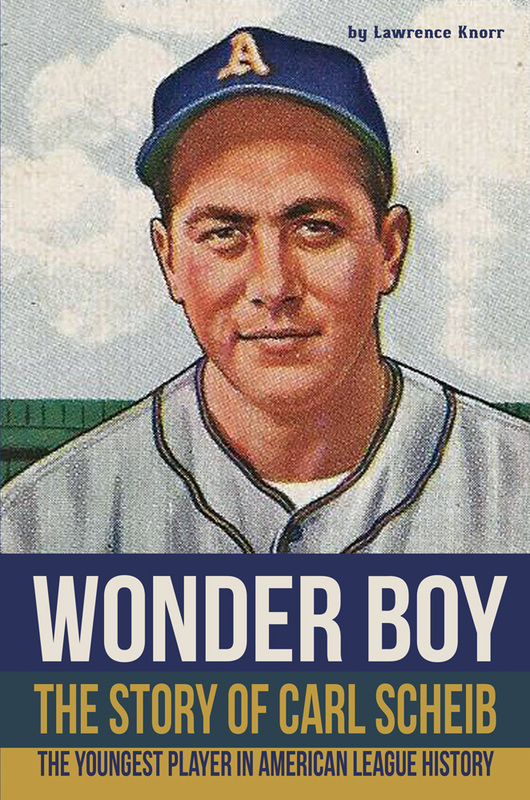 Bob Ford’s “Beagle Tales 3” rounded out the list thanks to author events.